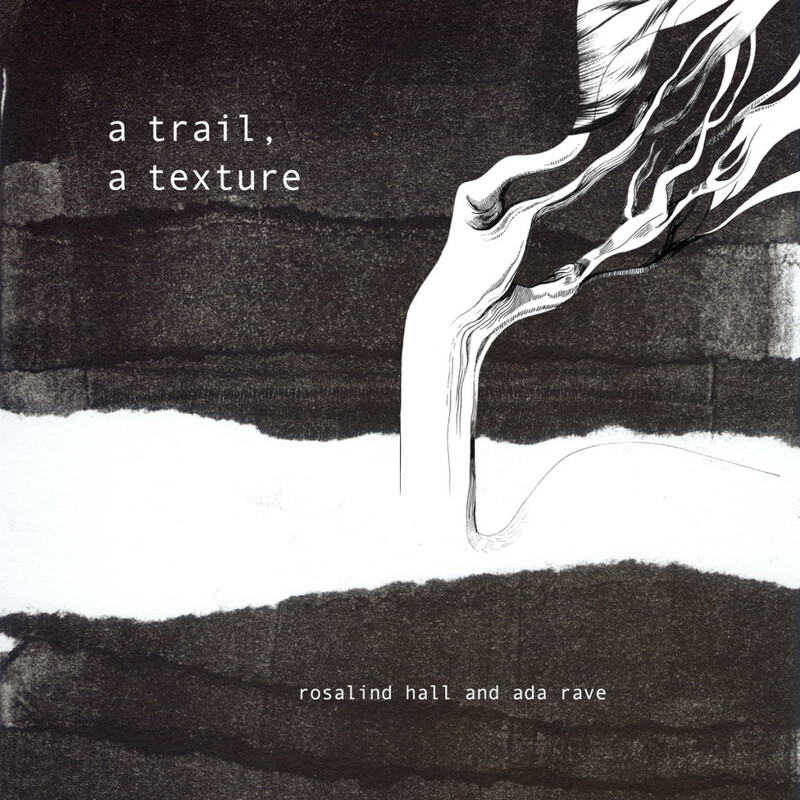 trails – improvisation by rosalind hall. saxophone and spring tube. recorded in melbourne in december of 2013.
the texture of the ephemeral – improvisation by ada rave. recorded at atelier 5, amsterdam on april 15, 2014.